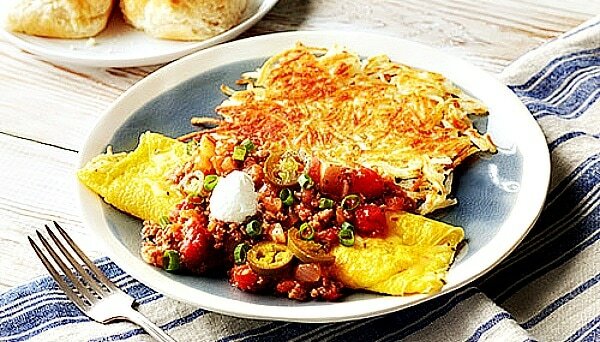 ,The delicious cream cheese & chive omelets are here to make your breakfasts memorable. These cream filled chive omelets are super easy to make and are everyone's favorite brunch especially kids. So here are the instructions to make a delicious cream cheese & chive omelet inspired by Valentine's day special brunches. Still serving Two Buck Chuck at every dinner party simply because you’re too overwhelmed by the variety of choices at the wine store? 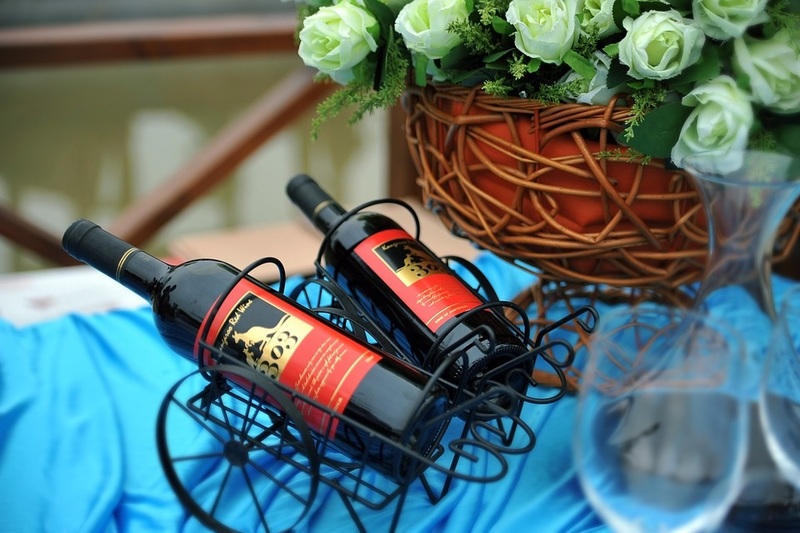 Look no further than these three wine delivery services that not only deliver vino to your doorstep but also guide you through the selection process. Cookies are everyones favorite and you can't deny the fact that they come in handy when it comes to partying around, it can be a birthday party, a festive season or just a occasional snack or a winter charm. You can't really deny the flavors and chewiness of cookies dipped in milk ready to be eaten, in short heavenly feelings of eating cookies. :D Today we have the green chocolate chip cookies especially out of the oven for the St Patricks day. 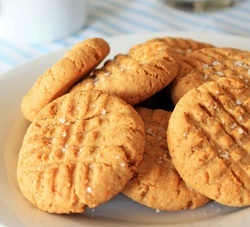 Now you can definitely get your guests excited because there is nothing better than a freshly baked batch of cookies besides they are best bait for a leprechaun hunt. :D Okay lets get started ! Bacon and Chocolate Together ? You must have tried various bacon recipes and even chocolate recipes and even would have experimented with various flavors for your cookies but have you ever combined these both? Somewhat tantalizing isn't it but it's just great and I am sure you would love it when you try out these delicious Bacon chocolate chip cookies. 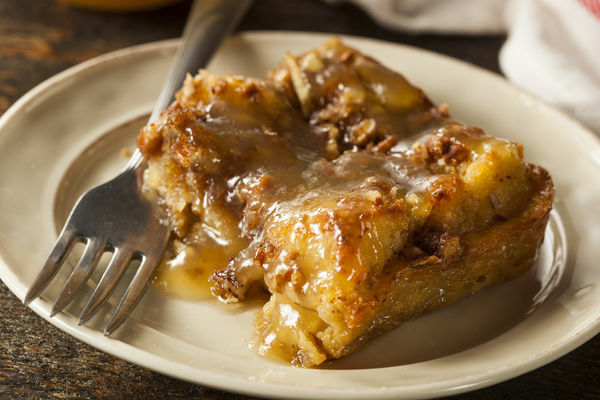 When we released the recipe on Holiday knight it became an instant celebrity with the recipe going viral on social networks in within an hour or so. Well with St Patrick's day around the corner expect something special already within your armour as you can bet on these bacon chocolate chip cookies to get your crazy wild patricks day fans to your knees as they demand for more of bacon chocolate chip cookies. :D You can find the entire recipe on Holiday knight, however we have attached a video to enjoy the bacon chocolate chip cookies which you can learn to make in within 2 mins. On 5th January we celebrate the Birds day, the day devoted toward our little birdie friends. The day showcases various celebrations and awareness programs to protect the birds from trade and captivity. The holiday comes as a day to celebrate especially among the pet owners. In schools and gardens people are taught in public the importance of birds and how human civilization has affected them so much that in a century from now they might become an extinct species. Basically a awareness program for those who don't know much about birds and a day to celebrate among bird owners, bird watchers and photographers. Today we shall see how to celebrate the National Bird Day and few activities related to the day like bird day recipes, games, explorations, photography and more. Hobbit Day is for you! If you are a Hobbit fan then you probably know about the famous Hobbit day celebrations. Hobbit series that is a famous work of J. R. R. Tolkien's with popular set of books The Hobbit and The Lord of the Rings. The Hobbit day in fact celebrates the birthday of hobbits Bilbo and Frodo Baggins, two fictional characters created by J. R. R. Tolkien. The Hobbit day is usually celebrated on 22nd of september every year and in fact runs a week long starting 22nd september and is also known as the Tolkien week. The Day is followed by parties, shoppings, hobbit recipes, hobbit games and loads of crazy stuff like barefoot walking and playing with dragons and all sort of amazing stuff.